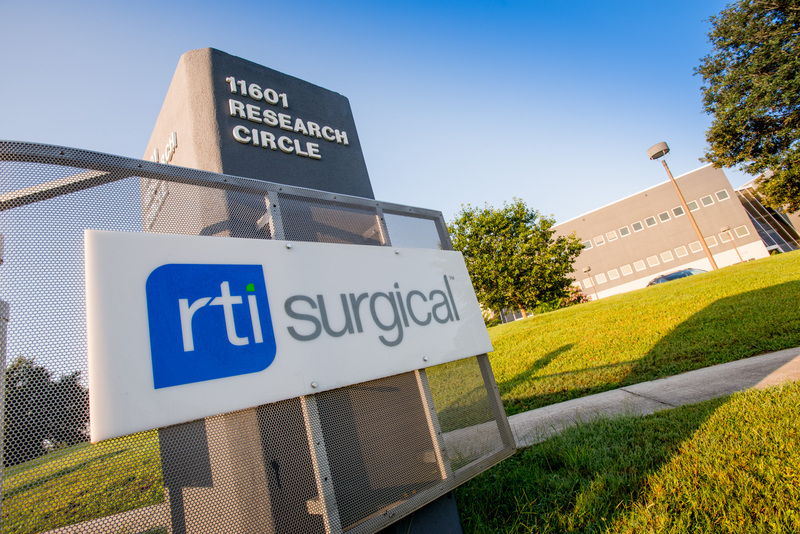 RTI Surgical® Names Robert P. Jordheim Interim CEO - RTI Surgical Holdings, Inc.
ALACHUA, Fla. (December 14, 2016) – RTI Surgical (RTI) (Nasdaq: RTIX), a global surgical implant company, today announced that Robert P. Jordheim, executive vice president and chief financial officer of RTI, has been named interim CEO. He succeeds Brian K. Hutchison, who informed the RTI board of directors last August of his decision to retire from his position as president and chief executive officer and step down from the company’s board of directors. The transition will be completed December 17, 2016. Jordheim’s CFO responsibilities will be assumed on an interim basis by Wy Louw, vice president and controller of RTI. The RTI board of directors continues to actively review candidates for the permanent chief executive officer position.